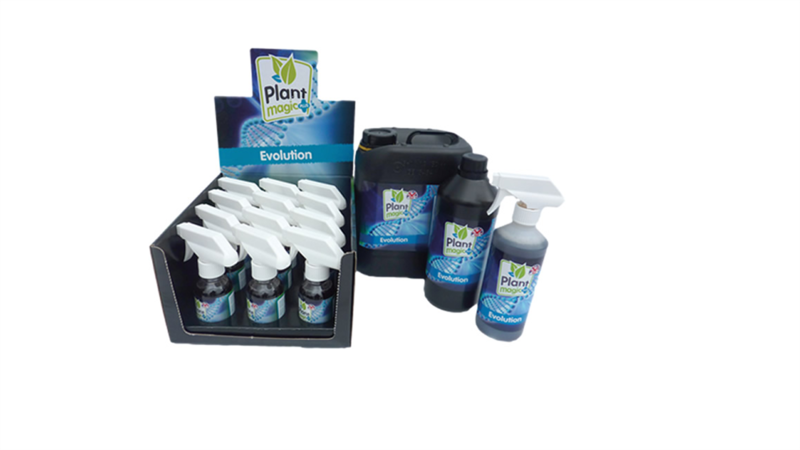 Plant Magic Evolution is a foliar spray for use during the Vegetation stage. Plant Magic Evolution is used to increase your plants rate of photosynthesis improving the growth as well as preparing your plant to form a better quality of fruit and flowers. Your plants will benefit from increased fruit production giving you better yields.  Evolution contains a fine blend of Bio stimulants, vitamins, amino acids, sugar and humic and fulvic acids. 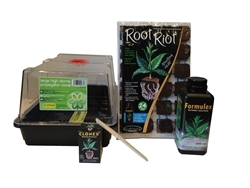 This formula will help your plants establish a better root structure and potentially speed up the vegetation stage. Evolution is to be used once a week, every week during the vegetation stage until day 14th day of flowering. 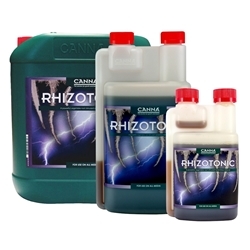 Rhizotonic is a superb choice of root stimulant which can be used throughout the whole growth cycle. 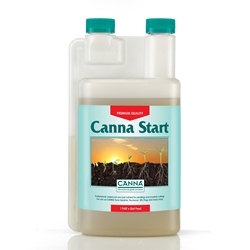 Canna start has been specifically designed with the perfect balance of nutrients needed for your newly rooted cuttings and seedlings.